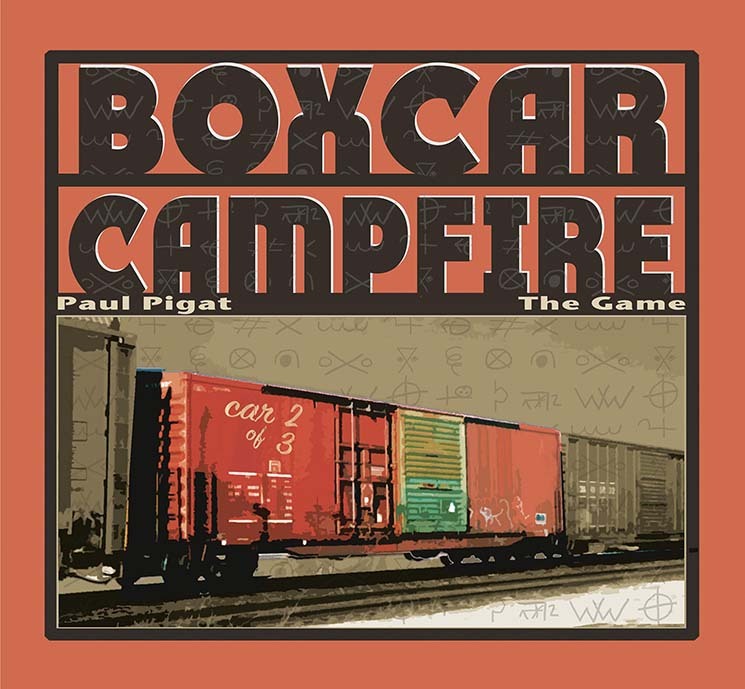 The Game is the second part of a planned Boxcar Campfire Trilogy from noted BC guitarist Paul Pigat, following 2009's self-titled first instalment, Paul Pigat's Boxcar Campfire. 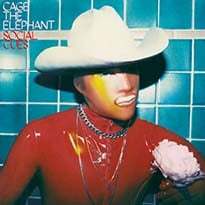 That's a long gap between records, but Pigat is in demand by other artists (Neko Case, Carolyn Mark, Michael Kaeshammer) and has another musical alter ego, Cousin Harley. 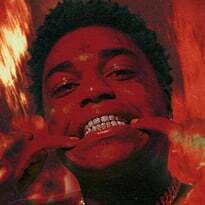 This album is predominantly solo, focusing on his guitar playing and vocals, with guest Marc L'Esperance on additional vocals and percussion. Pigat has a somewhat gruff, yet authentic voice, one sometimes employed in a talking blues style, but it is his always fluent and versatile guitar work that especially catches the ear.